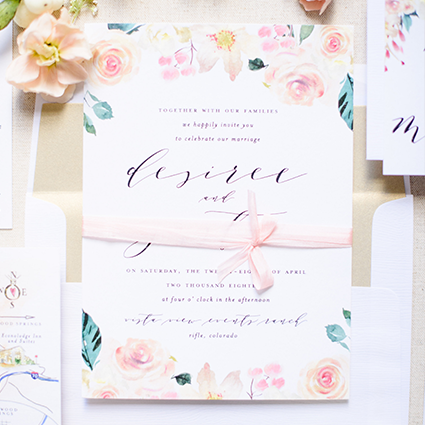 PRINTING METHODS - Pittsburgh Luxury Wedding Invitations | Blush Paper Co. 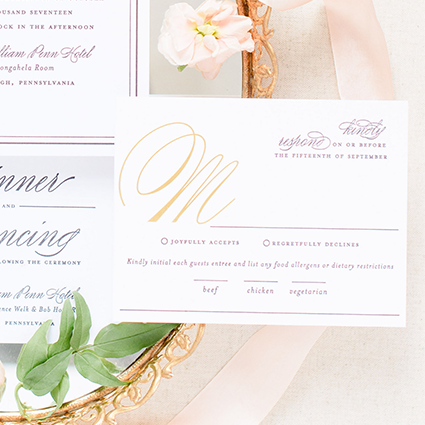 Your invitation suite should tell your guests more than who, what, when, and where. Each piece has the power to convey a message about your style, your history, and your love story. Choose from several printing techniques and colors to give guests a hint of the wedding you have in store. This flat printing technique produces crisp, clear text and illustrations in limitless colors. Most couples fall in love with digital printing, because it’s wonderfully affordable and the least time-consuming to produce. This print method leaves a lasting impression. 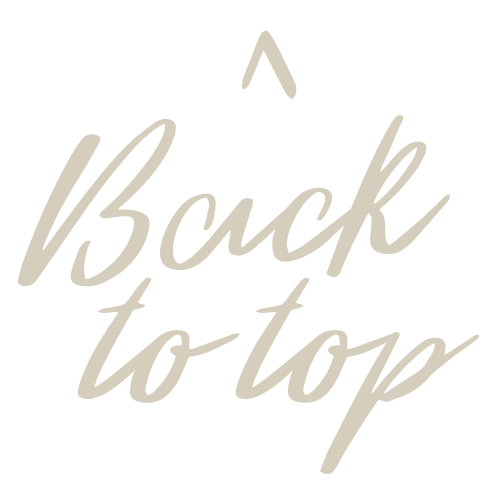 Ink is pressed into the paper to create indented text or illustrations that your guests can see and feel. Each letterpress piece is individually pressed, so this is truly a decadent printing choice. Thin silver, gold, or rose gold foil is adhered to the printed areas of your invitation suite to achieve a reflective, metallic finish.